Contingent workers and other temporary employees are an integral part of the staffing strategy for many businesses. Any type of business that is subject to flexible demand may need to hire temporary workers to meet their production goals from time to time. Businesses like manufacturing, accounting, food processing and construction are all subject to rather extreme seasonal demands that require variable staffing needs. There are inherent challenges to managing and motivating a contingent worker. These workers may not feel like they are truly part of your business. If they are expecting to work for only a short time at your organization, they have little reason to be invested in your long-term success. Finally, the typical contingent worker may not have been at your business for very long; they may be unaware of exactly what your policies and procedures are. Just as your permanent employees do, your contingent workers require proper training and motivation if they are to perform at the level you require. Make it clear to all of your workers that simply meeting production goals is not enough. Develop a policy of continuous improvement, where all of your workers are invested in the long-term success of your business. Nearly all of your workers, from the highest level executive to the low level contingent worker have some ideas that could improve your business. Soliciting these ideas is another way of developing a better relationship with your employees. When your employees have an in-depth understanding of their job, your productivity increases. When your employees see the possibility to excel at your business, they are more likely to stay longer. When productivity and efficiency are improved, there is less need to use over-time to meet production goals. Better trained employees are safer employees. Use hands-on training to ensure that all safety procedures are followed and reduce the rate of accidents at your facility. These are just a few of the ways that proper training can make your business run more efficiently. Your contingent workers are crucial to the continued success of your business. 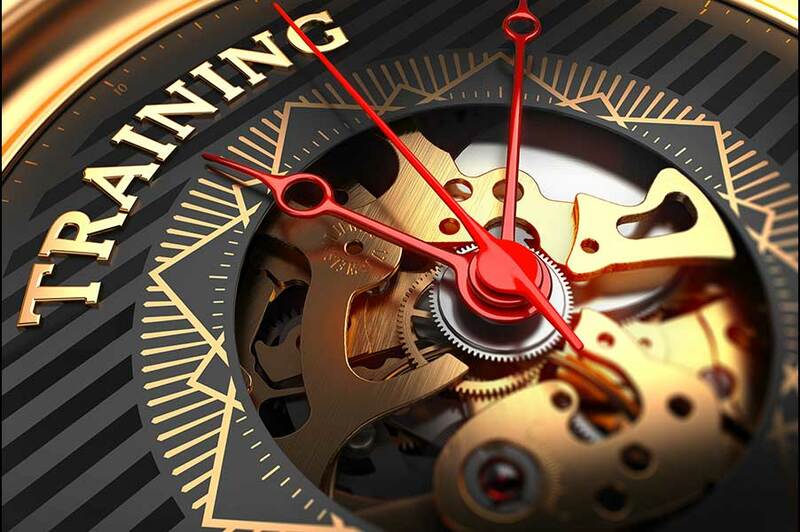 Proper training is an investment; invest in your contingent workers and empower them to do the best they can at their jobs for your business. Often, people tend to rise or sink to meet the expectations that you have for them; the members of your workforce are no different. If you set realistic goals and give your employees the tools they need to achieve them, you are much more likely to meet those goals. After all, contingent worker or not, nobody wants to work for a taskmaster with unclear or impossible demands. Properly training and motivating your contingent workforce may require that you change your approach to staffing. This may be difficult or uncomfortable at first, but the benefits you will realize will make the difficulties worth it in the end.